The Senate Intelligence Committee has asked Julian Assange to testify regarding its probe of Russian interference in the 2016 presidential election, according to WikiLeaks. 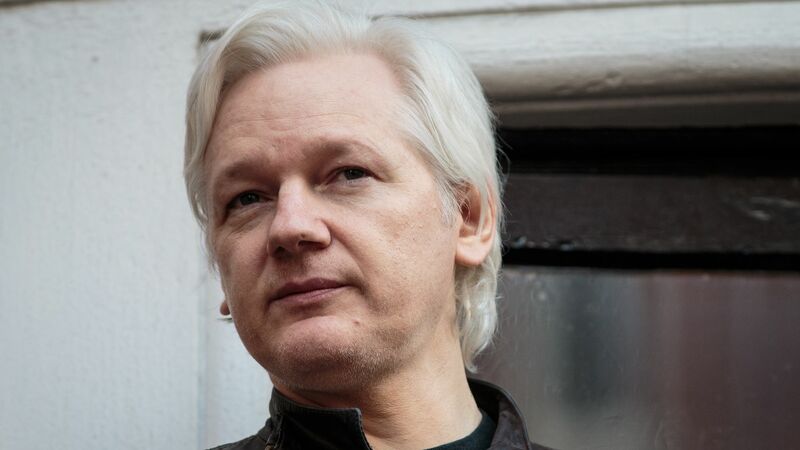 Why it matters: Assange is currently facing expulsion from the Ecuadorian embassy in London and could be extradited to the U.S. if his asylum status there is withdrawn. He is a person of interest in the Russia probe because of WikiLeaks' role in publishing hacked DNC emails and claims by Roger Stone that he was in touch with Assange during the 2016 campaign. Per WikiLeaks, Assange is considering the offer, but only if the testimony conforms to a "high ethical standard."